Coffee break. Dive into your coffee break! Coffee break? Italian coffee break! It’s all about not staying on the surface, but exploring in depth. Enlarge the browser window and dive into your coffee break! 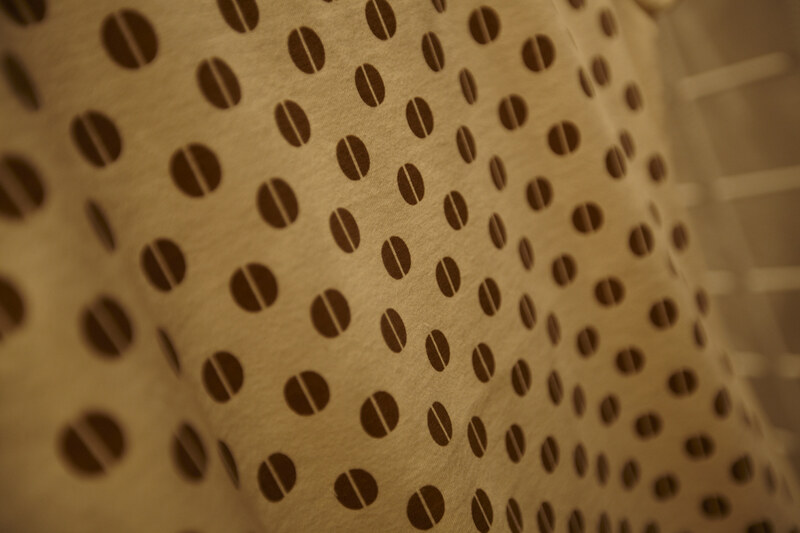 The Italian Espresso T-shirt is made of pure organic unbleached cotton, miles away from the usual dull greyish-yellow one. Hand-printed with our exclusive coffee-based ink created with a high percentage of vegetal binders to ensure an extraordinarily natural, all-Italian experience.